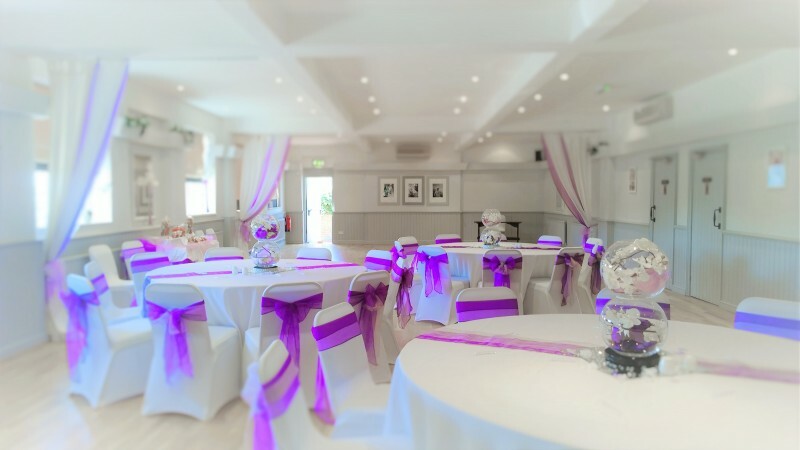 The Herongate Suite, was once the spacious restaurant and is now a versatile neutral space, complete with private entrance, bar and restrooms. 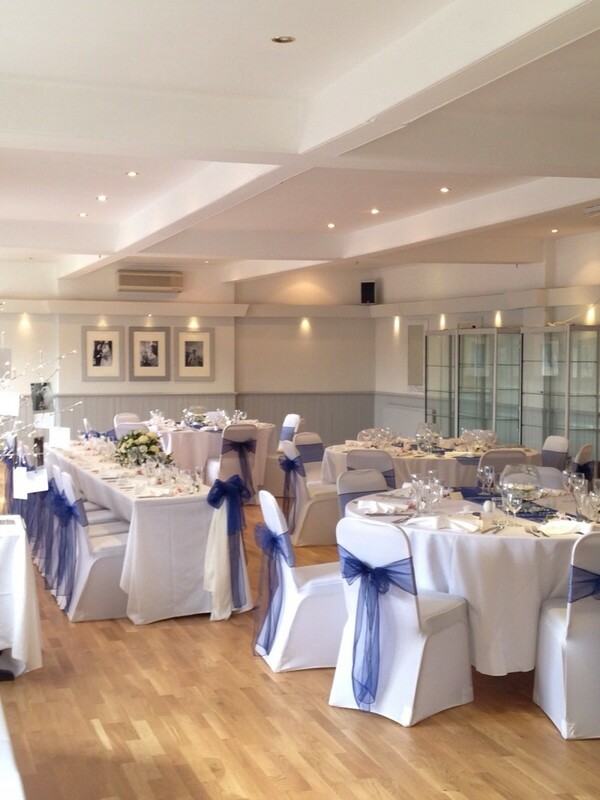 The Herongate Suite can accommodate between 25-90 for sit down and 25 -150 party style. There have been 1 review of The Herongate Suite The Halfway House. 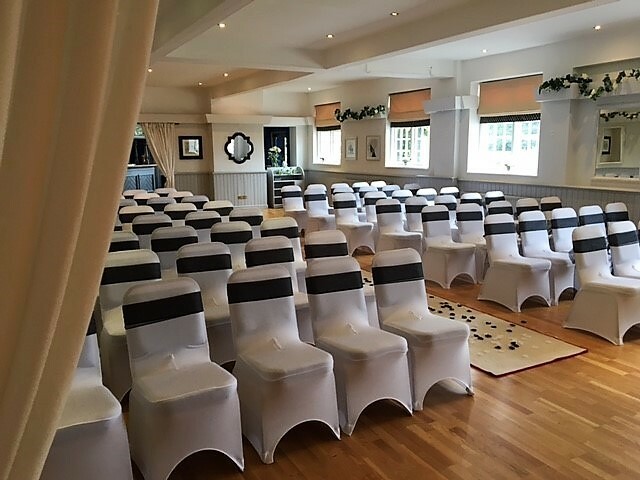 If you would like to send The Herongate Suite The Halfway House a booking enquiry, please fill in the form below and click 'send'. Perhaps some of the following halls within 5 miles of The Herongate Suite The Halfway House would also be of interest?